Whether it’s your commute or your Sunday Strava schlepp, everyone has a cyclist that forces them out of their comfort zone. Here are my top 5 cycling nemeses. Your Sunday morning ride is 120 km of quiet country roads. With 110 km done, you notice a cyclist take your wheel, and in Last Mile Micky’s mind the race is on. Obviously, you’ve been out defending your Strava KOMs and the last 10 km are supposed to be your warm-down. There’s no polite way to explain this to Last Mile Micky as he flies out your slipstream and down a hill. When you first met this guy on your commute, you thought you were having a bad day. 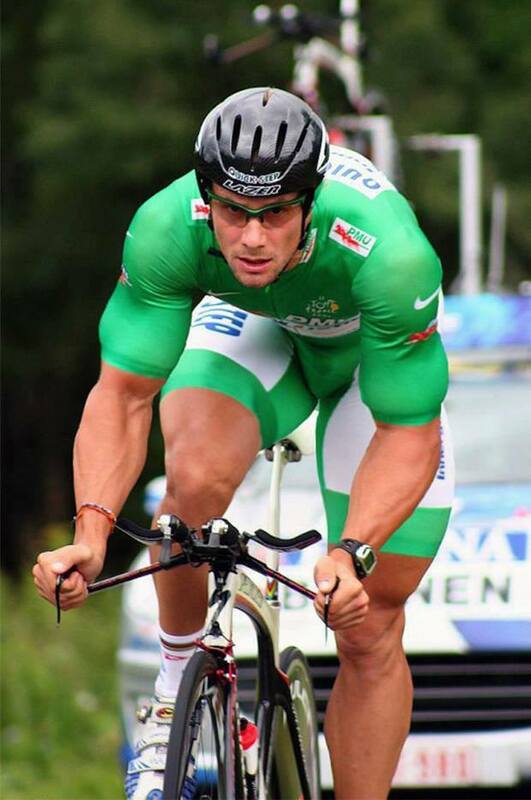 The Incredible Hulk rides a mountain bike, you ride a roadie. Built like a rugby player, he’s the opposite of your conscientiously cultivated Pantani physique. No competition… right? Think again. The Incredible Hulk overtakes you on his 25kg off-roader, spinning his legs like he’s beating an omelette. He must be at least 5 stone heavier than you and he’s wearing combat shorts – no Lycra in sight! You remind yourself that when you were his age, you’d have been faster. 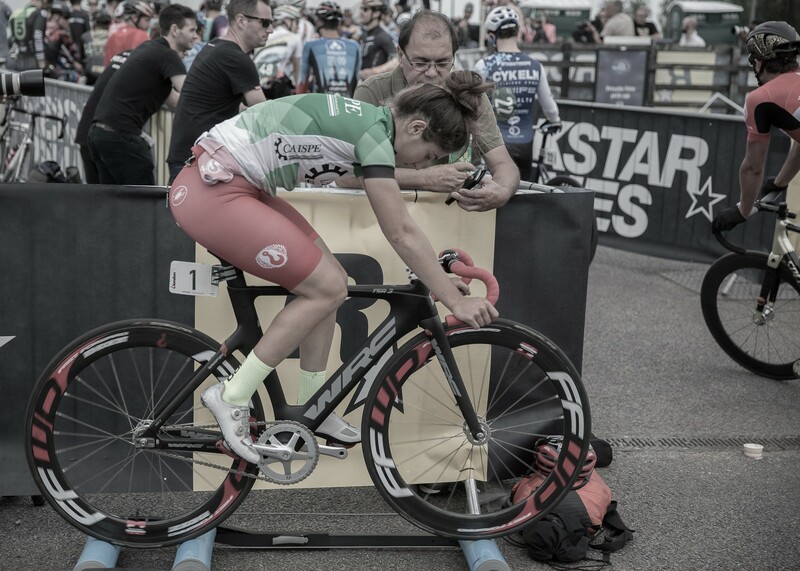 My girlfriend loves cycling faster than men. If she goes faster (and believe me, she’s fast), she’ll tell me all about it when she gets home. If she can’t keep up, she doesn’t feel bad – they’re a man after all and should be faster than her. For men it’s different. If you find yourself head-to-head with a lady on a “leisure ride”, you have to either casually keep up or go faster than her. Failure to do so results in shame and some deep soul searching. Did you eat properly yesterday? Are the tyres the right pressure? Believe me, there are plenty of excuses. The GILD usually rides a lug-welded steel-frame bike, or a full carbon model he treated himself to when he finally retired. Either way, he’s faster than you. The GILD cruises the roads looking for his prey – younger cyclists on decent bikes, who he likes to terrorize on steep climbs. The GILD will pull up next to you, wish you a good afternoon, and then pull away as you try to hang on to his wheel. You tell yourself that when you’re his age, you’ll be faster. You have to work on a Sunday so you leave on your usual commute only to find yourself bumping into the Club Ride Clowns. You pull away from them and they take it personally, pulling together until they eventually overtake you. But nothing teaches you a 15-mile stretch of road like commuting it back and forth every day. You know that in two hills’ time they’ll get a nasty surprise – you know exactly how steep that hill is. 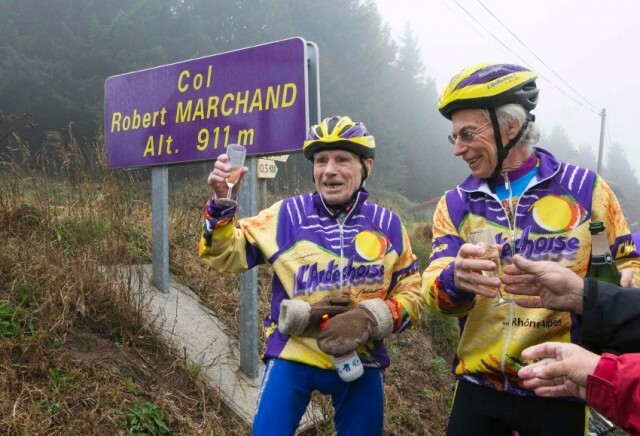 You enjoy the moment you can give them a cheery “chapeau gents” as you casually pass them near the top. 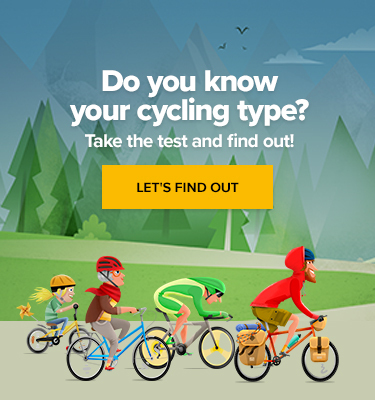 Who are your cycling nemeses? And how can you beat them? Famous Songs of Le Tour de France: Which One Do You Like the Most?